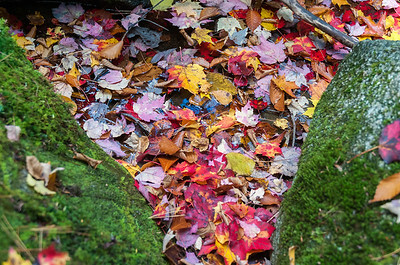 The beautiful colors of fall in New Hampshire. 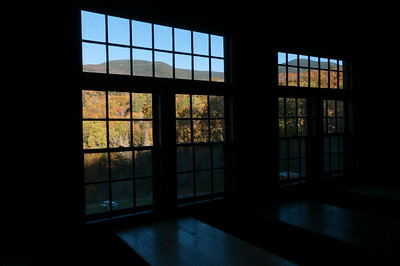 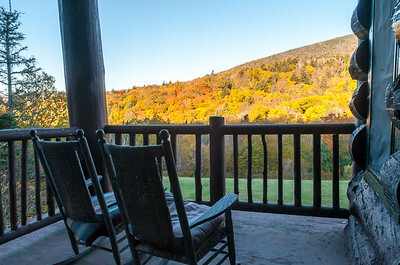 Sunrise from Mount Moosilauke Ravine Lodge, with fall colors. 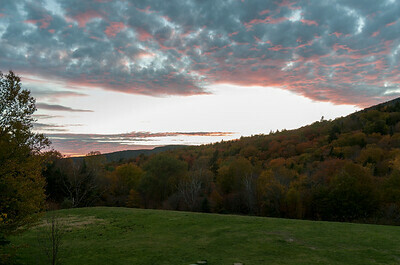 Sunset at Moosilauke Ravine Lodge. 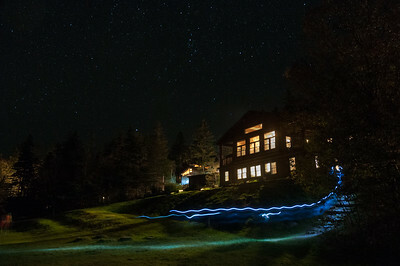 Night views of Moosilauke Ravine Lodge and the starry sky. 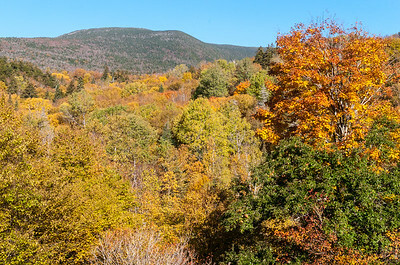 Sunrise on Mount Moosilauke, with fall colors. 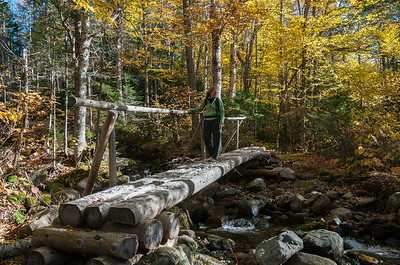 Intact bridge next to the washout on the Ridge Trail, Mount Moosilauke. 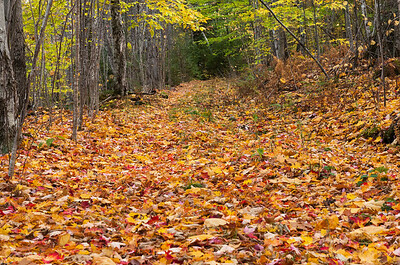 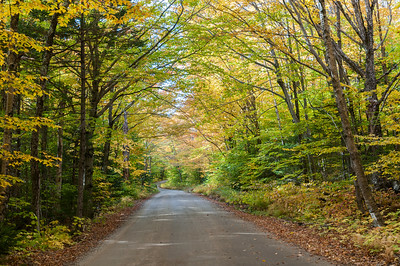 Ravine Lodge access road, in full fall colors. 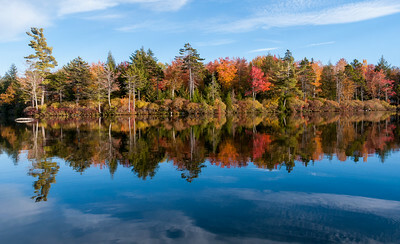 Our lot on Lake Armington, in full fall colors. 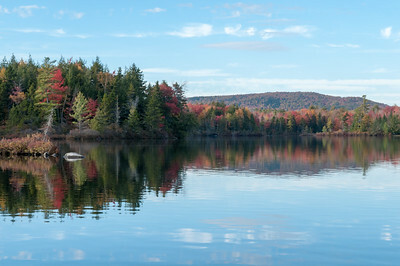 View from our lot on Lake Armington, in full fall colors. 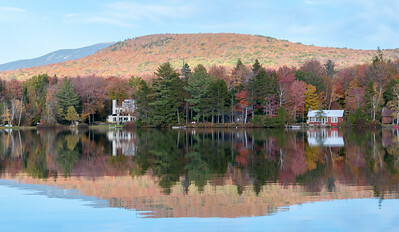 View of our lot on Lake Armington, in full fall colors. 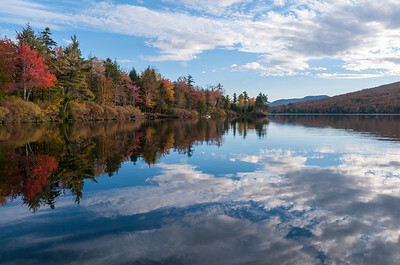 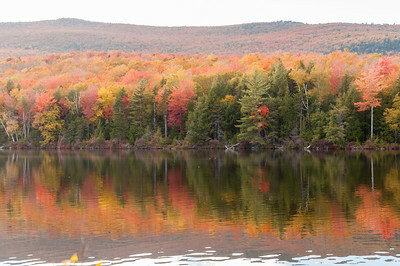 View of Moosilauke from Lake Armington, in full fall colors. 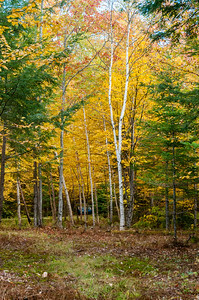 Scenes along the Trout Pond Trail.